Product information "K-Tek Stingray Utility Hip Bag - KSUHP1"
Two large main compartments feature various storage pouches for many accessories, gizmos, gak and even mobile phone. A dedicated organizer offers quick access to pens, medium scissors and screw drivers.Designed by and for Sound Utilities and Boom Operators, the KSUHP1 Utility Hip Pack is also an everyday piece of work-wear facilitating various roles other on-set departments like lighting, grip, camera, costumes and script; it’s an overall convenience both on and off-set. 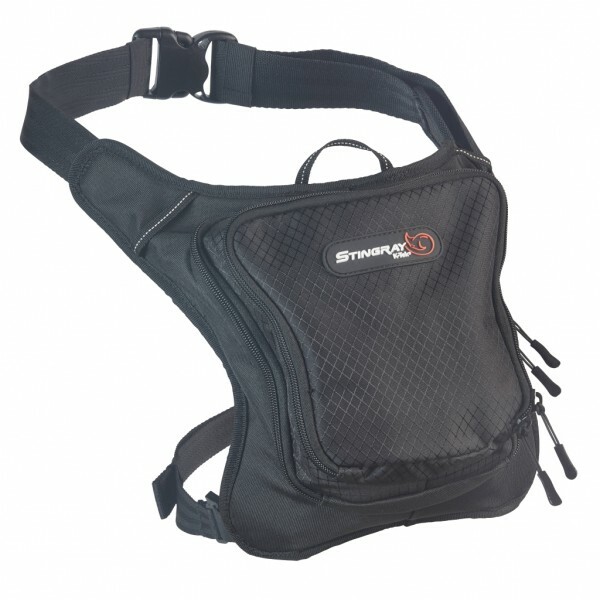 Related links to "K-Tek Stingray Utility Hip Bag - KSUHP1"
Customer evaluation for "K-Tek Stingray Utility Hip Bag - KSUHP1"